Are you familiar with Portland State University’s resource centers? They provide students with the tools, resources and support networks to better integrate into the community. They also help students excel in their studies and increase social, cultural and global awareness. DMSS works with students from ethnically-diverse backgrounds to guide their academic success through a student-centered inclusive environment. It offers many programs and resources, including Latino Student Services, Native American Student Services, the Diversity Scholarship Program and much more. PSU recognizes and respects students’ abilities, skills and talents. If you have a disability or you’re teaching a course in which a student has a disability, the resource center is here to help. Adopting a confidential and sensitive approach, the center empowers all university students through accessibility and assistance. If you’re interested in helping out, sign up to be a note taker! The WRC has an interesting “her-story.” The center started out as a Women’s Faculty Club open to female faculty members and wives of professors. Now, WRC sponsors quite a few programs focused on students’ wellbeing and community development. The four programs offered include the Interpersonal Violence Program, Leadership in Action, Empowerment Project and Community Events. Click here for details on becoming a volunteer. 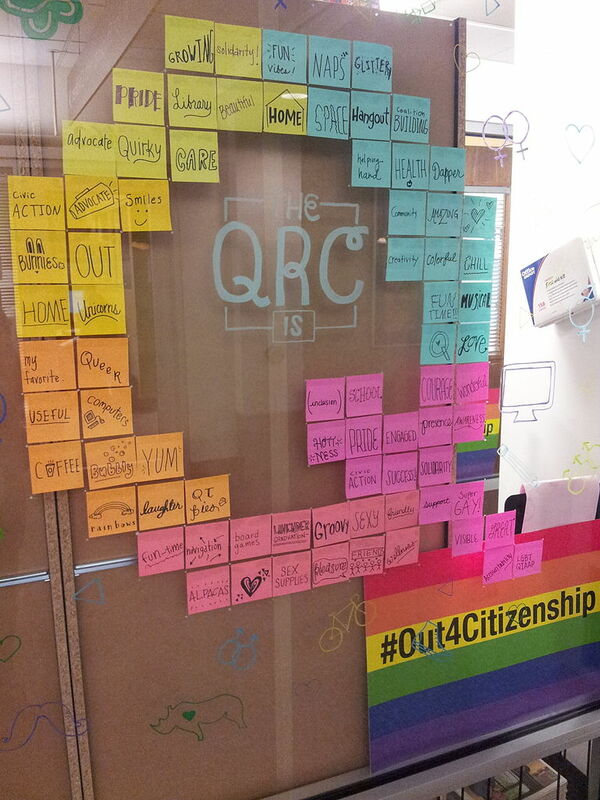 QRC provides students along the sexuality and gender spectrum with a community that supports and empowers intersecting identities of LGBTQQIAAP to succeed and integrate within PSU. Through the collaboration of students, faculty and staff, the center offers Trans Resources, Gender Neutral Bathrooms, Queer Students of Color Resources and many more services. Check out the QRC community calendar for awesome PSU and local events.